ATTACKU OF THE KILLUH SHIBA INU WOLVES! I'm still working on a Doomsday Package. Predict seems good (According to a Primer for this, it counts as 1+2, for a Three Point Avg alone. I'm using Laboratory Maniac , Pact of Negation (Unless Foil is good for you as well. 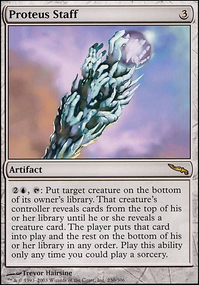 ), I don't want to use Lion's Eye Diamond , or Yawgmoth's Will , but I do need a mana source... 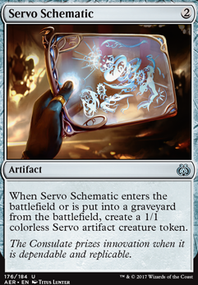 So, we have three cards to use: Predict , Laboratory Maniac , & Pact of Negation / Foil / Force of Will . Any two ideas that would work here? Here's some hate though: I'm trying to make a combo w/ Shimmer , but I'm wondering which of the Following is better: Urborg, Tomb of Yawgmoth , or Blanket of Night . The Former is a land, but I dunno if phasing Urborg is good or not. Blanket of Night isn't a land; & is odd casted as well. Thoughts? Since I'll be running Leyline of the Void & Tormod's Crypt again, should I replace Ashen Rider w/ Angel of Despair again? Is this combo too much? 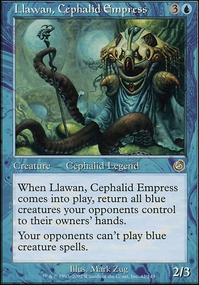 : Leonin Arbiter + Maralen of the Mornsong + Necropotence + Children of Korlis ? How do you think it works; & is it effective? Should I just keep the latter 2 instead if not? @scotchtapedsleeves: Hmmm... Well, I just need to get my mind out of this for now. 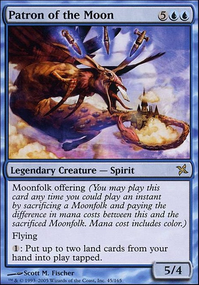 Backing this on topic like some rando's Uncle's Ratty Old Pickup (Actually, that sounds stupid in my book, considering my current status as an Uncle myself... :/), I still probably need some advice for several things; I have too many decks to cut until the legal 100 card max. I'm still working on a Doomsday Package. Predict seems good (According to a Primer for this, it counts as 1+2, for a Three Point Avg alone. I'm using Laboratory Maniac , Pact of Negation (Unless Foil is good for you as well. 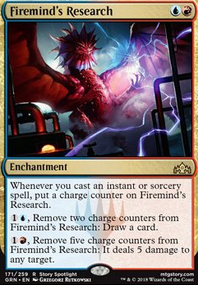 ), I don't want to use Lion's Eye Diamond , or Yawgmoth's Will , but I do need a mana source... 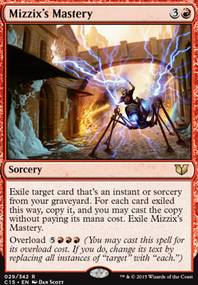 So, we have three cards to use: Predict , Laboratory Maniac , & Pact of Negation / Foil . Any two ideas that would work here? Anyways, that's all I have for now; though I still have some things to finish up at this time. I'll see you all later. Great suggestion! I will try out Foil . I may need to add more islands though. Took the paper deck out for its inaugural run. Handily won by chaining synergies together. Someone running a Nekusar, the Mindrazer deck put out a Teferi's Puzzle Box . I went Puzzle Box into a 13 card draw netting 13 tokens and an Ashnod's Altar , then sacrificed 14 tokens to get the mana for an x=24 Stroke of Genius . Drew into Purphoros, God of the Forge and Slate of Ancestry . Cast both, someone used a Cancel but I responded by discarding 2 islands to cast Foil , spells resolve so I sacrificed 2 tokens to activate Slate of Ancestry , then drew my 22 cards allowing Purphoros to deal 44 damage to each opponent. GG. I value the Scry 2, and counter all ability over the limitation to just instants, as I don't know what the meta will be like yet. 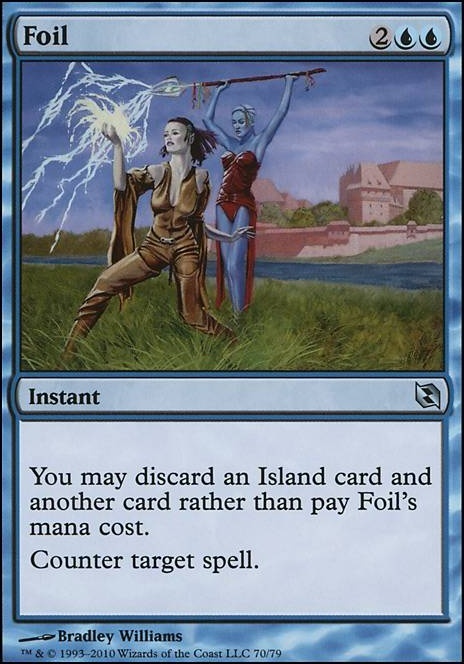 Ash Barrens interacts better with Foil as it allows me to fetch an island to my hand. As I'm not sure what my meta will be like, Echoing Truth can act as catch all solution. To increase my reach a bit.